When choosing an air conditioning company for your residential air conditioning services you want to choose a company you can trust. Trident Air Conditioning & Heating is a reliable, trustworthy, reputable air conditioning company who has been servicing residents in Punta Gorda, Port Charlotte, North Port and all surrounding areas. 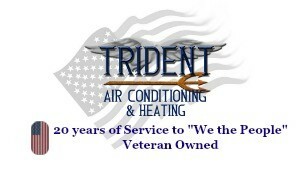 Trident Air Conditioning & Heating is local veteran owned and operated. We offer residential air conditioning services for all makes and models of air conditioning units. Services we provide include air conditioning installation, repairs, maintenance, replacement and emergency air conditioning services. The professionals at Trident Air Conditioning & Heating care about you and your family. When it comes to air conditioning services, there is no job that is too big and no task that is too small for Trident Air Conditioning & Heating. Contact our office for reliable service today! When your home needs service or repair for your air conditioning system, our skilled technicians have the knowledge and expertise to get the job done with minimal interruption to your comfort. Are you in need a new system? Let our dedicated comfort consultants personally assess your home for FREE and design a system that fits your lifestyle and budget. Trident Air Conditioning and Heating also provides indoor air quality products and dehumidifying to ensure your comfort on the hottest days. Don’t let small issues become bigger problems. 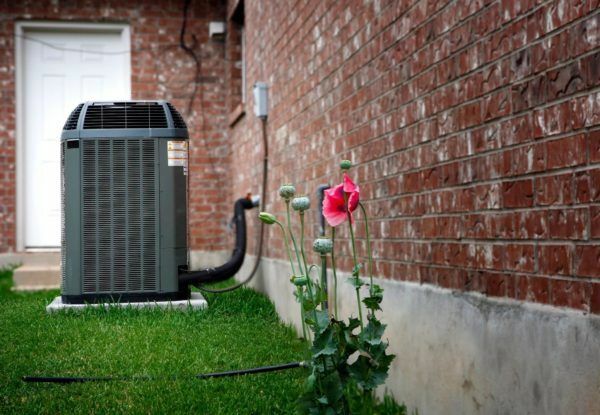 Before the cooling or heating seasons, it is a good idea to have your air conditioning and heating system looked at by one of our maintenance experts. We will conduct a thorough inspection and cleaning of your system to improve its performance to help avoid costly breakdowns. Want even more peace of mind? We offer our Care Program which will keep your equipment operating at peak budget-friendly efficiency year-round. To help improve air quality and remove dust, pollen, mold spores and more from your home, Trident Air Conditioning and Heating offers complete residential air duct cleaning services. In addition to our air duct cleaning services, we can even test your indoor air quality while we are doing your maintenance and cleaning. Our technicians have the skills to take surface mold samples to ensure that your home has the cleanest air possible. Need duct work design assistance? We can create the ideal configuration for your specific comfort system. Have questions or need service? Please don’t hesitate to be in touch. Monday – Friday 7 a.m. – 7 p.m.